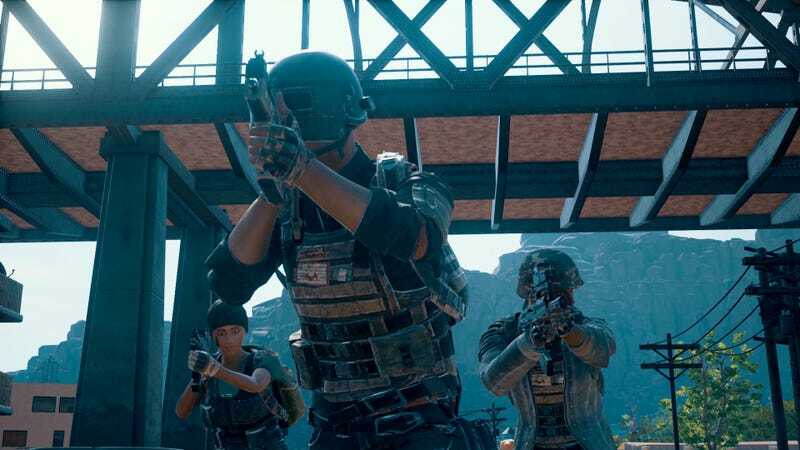 Many PlayerUnknown’s Battlegrounds players blame the game’s cheating problem on China. They’re not wrong, says the popular battle royale game’s creator Brendan Greene. But there’s more to it than that. While PlayerUnknown’s Battlegrounds, long available via Early Access, has now officially “launched,” it’s still got a murder purgatory island of ongoing issues to contend with. Some, like server troubles, are just a matter of polish. The game’s cheating problem, however, is a tougher nut to crack. In recent months, PUBG has seen an influx of cheaters, some of whom go so far as to advertise their hacks like door-to-door salesmen (at least until somebody finally wallops them with a frying pan). Some players who’ve encountered a large number of cheaters have gone on to call for things as drastic as bans of Chinese players from other regions’ servers, using language that borders on xenophobic to do so. Despite the prevalence of Chinese cheat programs and players, however, Greene said he can’t get behind that mentality. “These systems are still being built and trained, but there is plan to get Battlegrounds to be really competitive so that you don’t come across a lot of cheaters at all,” he said. Update - 12:45 PM, 12/22/17: We’ve changed the headline of this article from “99 Percent of Battlegrounds Cheats Are From China, PlayerUnknown Says” to “Majority of Battlegrounds Cheats Are From China, PlayerUnknown Says” since the 99 percent figure was actually someone else’s figure that PlayerUnknown cited.